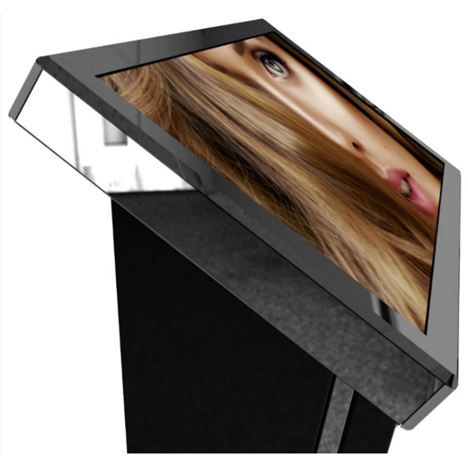 The Tactive Infokiosk is available in both 22″ and 32″ with an integrated touch screen with dual touch and equipped with several optionals and accessories being able to satisfy the most difficult client requests for indoor digital signage. 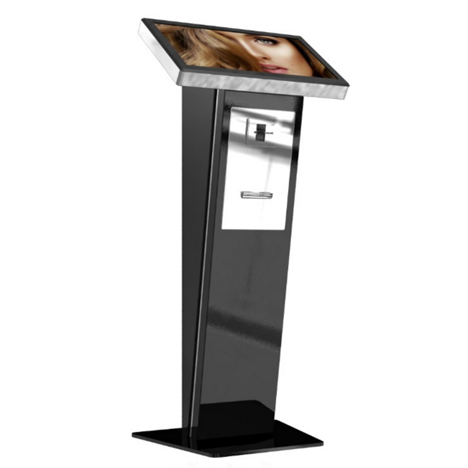 The Infokiosk is particularly suited as a substitute for traditional reading stands and to give your message more vitality and impulse thanks to the simplicity in looking through a digital brochure, viewing videos or catalogues all from the same place. 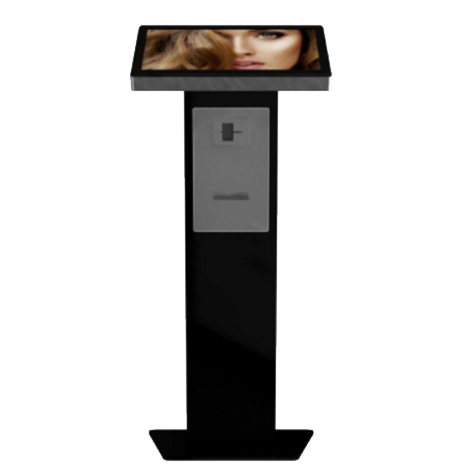 Designed to function 24/7, the optimum performance in terms of ergonomics, readability and the special attention to aesthetics allow this info kiosk to be fully functional, reliable and stylish. Elegance that can be seen in the details. 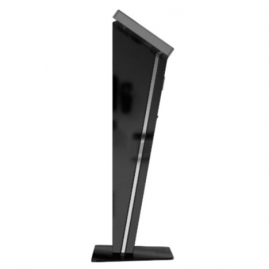 The structure is made in metal with compact dimensions to keep a sleek and elegant line. 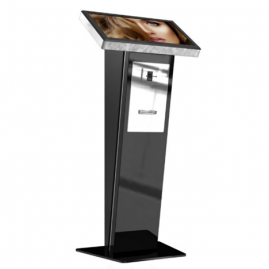 The base makes the kiosk extremely stable and is also available in a format for the access of disabled users. 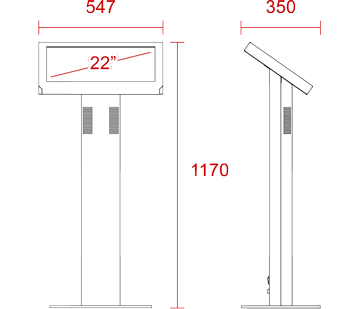 The base of the totem is extremely sturdy, yet not bulky and allows you to place the kiosk wherever you want or even against a wall without having to fix the totem tot he ground. The totem utilizes a new generation LCD Display with low consumption and is retro-illuminated with LED edge technology. 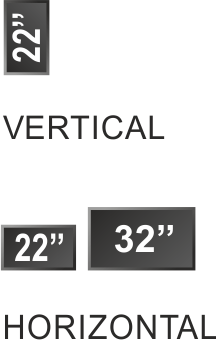 It has an industrial PC with low power and high frequency usage that allows for minimum impact on the environment and also helps companies in energy saving. 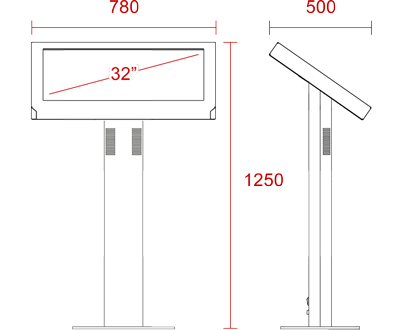 MAINTENANCE Rear access, quick release modules, minimum on-site repair/service actions. NOTES Exclusive design, Touchscreen standard, Able to add peripherals such as printer, barcode reader, magnetic + chip card. Compact size, Steel enclosure.